Hey kids! 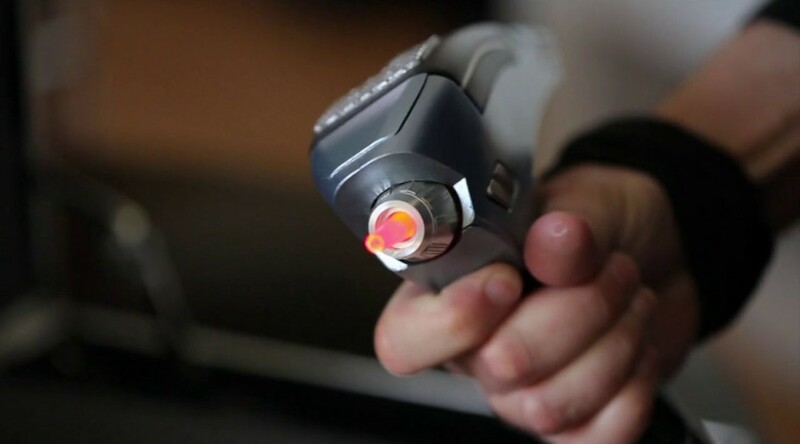 Remember, even though films are replacing more and more real objects with computer-generated imagery, you may still be asked to put a life-size replica of those objects in your local airport. 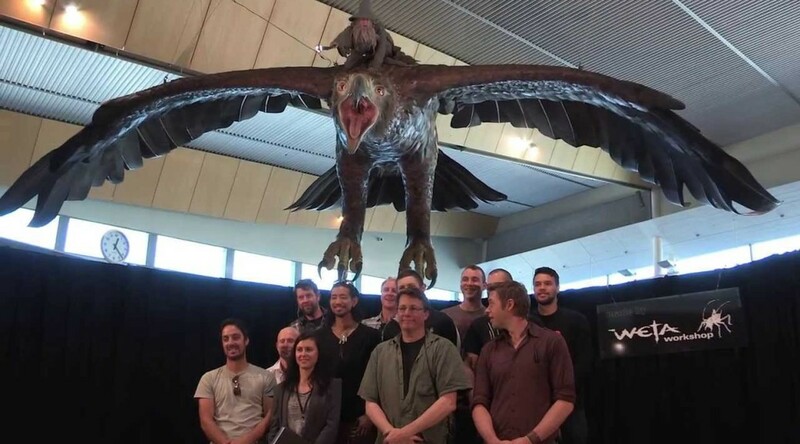 Check out this video where Weta Workshop builds giant eagles for the Wellington Airport as part of a promotion for The Hobbit: The Desolation of Smaug. 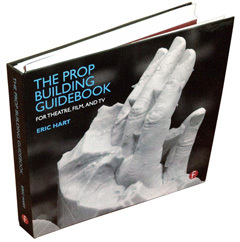 My latest magazine article in Stage Directions is now online; I profile the Milwaukee Rep props shop, home of props master Jim Guy. Milwaukee also happens to be the location of this year’s USITT conference. Coincidence?… actually, no, we chose to write about Milwaukee Rep for this issue precisely because of USITT. The designer of the Dalek from Doctor Who, Ray Cusick, died this past week. The Verge has some videos and a story about him and how the Daleks came to be. When the Vancouver Playhouse Theatre shut its doors in March 2012, its production facilities and prop storage were abandoned and surrendered to the landlords who owned the building. Jim Buckshon was subleasing part of that building at the time for his company, Renegade Productions, and decided to lease the entire building and save the props. Read the whole story to see how Buckshon took on one of Vancouver’s largest prop collections and kept it intact for future productions. Weta Workshop — the design/production/creature/FX shop behind films such as The Lord of the Rings, King Kong and Avatar — recently solicited questions for their Mold Shop Supervisor, Michael Wallace. Mike answers those questions about working in a mold shop, materials and techniques he uses, and his own background.